A new law has extended time till December 31, 2020 to protect some slums and unauthorised colonies from punitive action till a framework for orderly arrangements are in place. 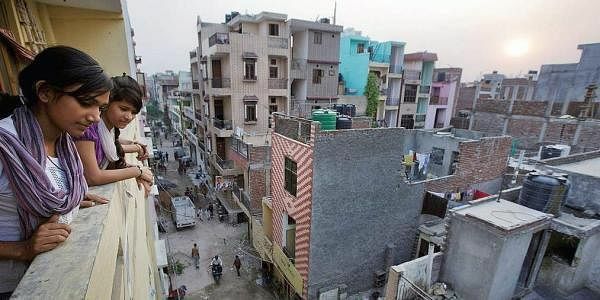 NEW DELHI: No punitive action will be taken against some unauthorised colonies in Delhi till 2020, according to a new law. The National Capital Territory of Delhi Laws (Special Provisions) Second (Amendment) Bill, 2017 was introduced in the Lok Sabha by Minister of State for Housing and Urban Affairs Hardeep Singh Puri on December 22, 2017. It was passed by the Lok Sabha on December 27 and by the Rajya Sabha on December 28.